A plant-based, deeply conditioning formula that works to repair, smooth and seal dry, damaged hair. Packed with Quinoa Protein, the reparative treatment helps to restore softness and shine, whilst strengthening hair from the inside out. 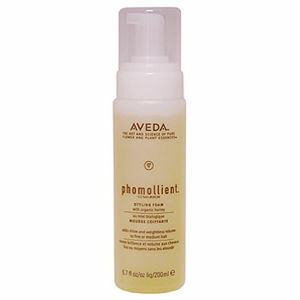 A blend of Jojoba and Meadowfoam Seed Oils leave tresses feeling healthy and rejuvenated. 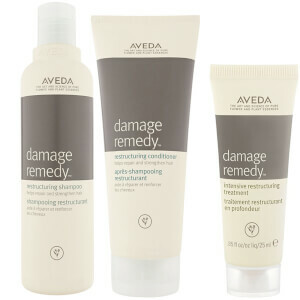 Treatment: After washing, smooth treatment from roots to ends, leaving on 2-5 minutes before rinsing.